The Prop Den • Any Dalek owners on the forum? Any Dalek owners on the forum? 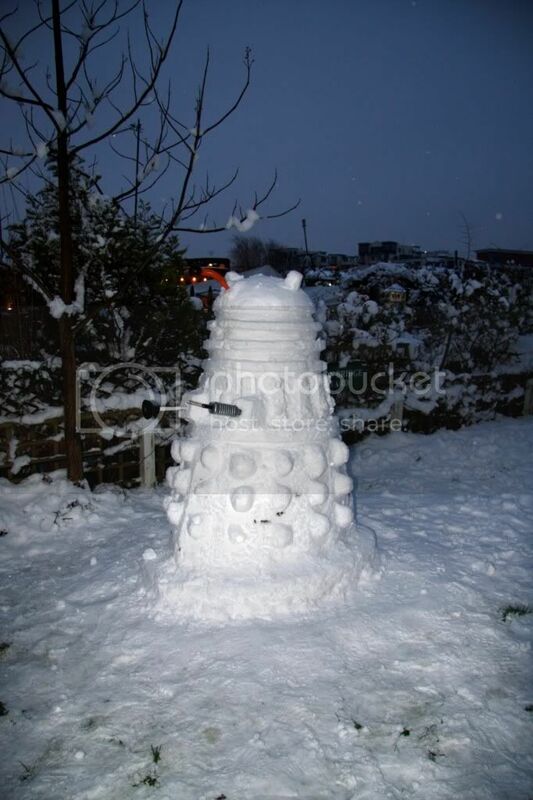 Post subject: Any Dalek owners on the forum? I have just ordered a full size Dalek and am very excited about getting it. I have went for the classic 1970's Genesis of the Daleks style (must be an age thing ). 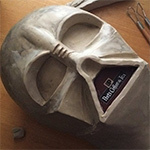 I am going down the fan made route and have a friend making mine as I am unsure of the licensed ones. 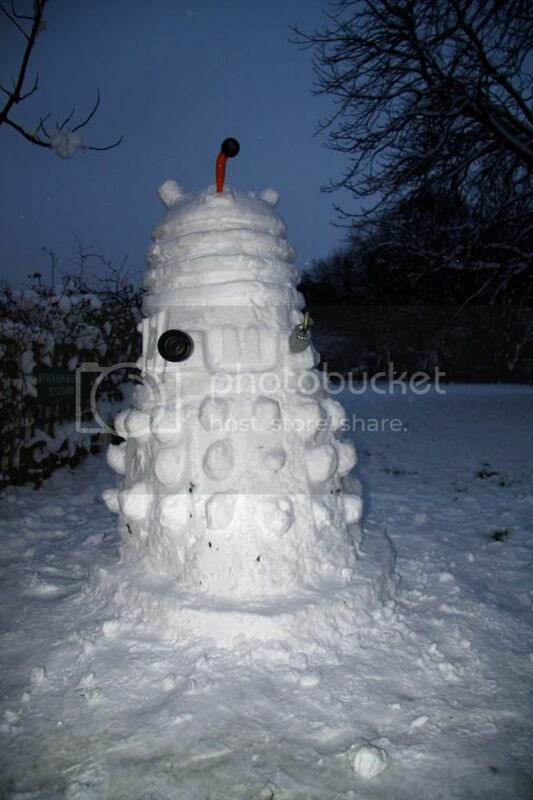 Just wondering if there are any Dalek owners on the forum? Post as many pics as you have I never get tired of Daleks. Might wanna mention what movie or series the Daleks are from, just for those who don't know. Oh... and no, I don't have one. I'd like to have one, but man, that would take up a lot of room! Also for those who don't know the Daleks are from Dr Who past and present series. I am hoping to start up a Dr Who collection but want to concentrate more on the classic 1960s and 1970s characters. We made this last year for one of our UK clients. Dr. Who's still pretty big there and in the north-west of England there's actually a shop selling only Dr. Who items. Post subject: Re: Any Dalek owners on the forum? Just saw your post (sorry, been out of it for a while - my wife and I have just had twin girls)! I'm a huge fan of Doctor Who and particularly the Daleks (the first model kit I ever made was the SEVANS 1/5th scale Dalek - for those of you who remember it). About 3 years ago I finally decided that I needed a full size Dalek and after searching a while came across the excellent plans over at Project Dalek (PM if you would like the pdf) and the brilliant resources at dalekcity.co.uk. After about 18 months I finished my Resurrection of the Daleks replica (grey and black not the black and white controller). He's made of MDF with a fibreglass dome and plastic hemispheres on the 'skirt'. Although it took me a lot a man hours the materials were suprisingly cheap and I probably made him for less than $1000 CDN (500 quid). Just seen this thread too. That Davros is so lifelike it's freaky... but freaky nice! I'm a big time Dr. Who fan myself! Would love to see pictures of the build if that's possible. Which version are you going for? LOL... that's awesome... all I did in the snow was watch it melt.